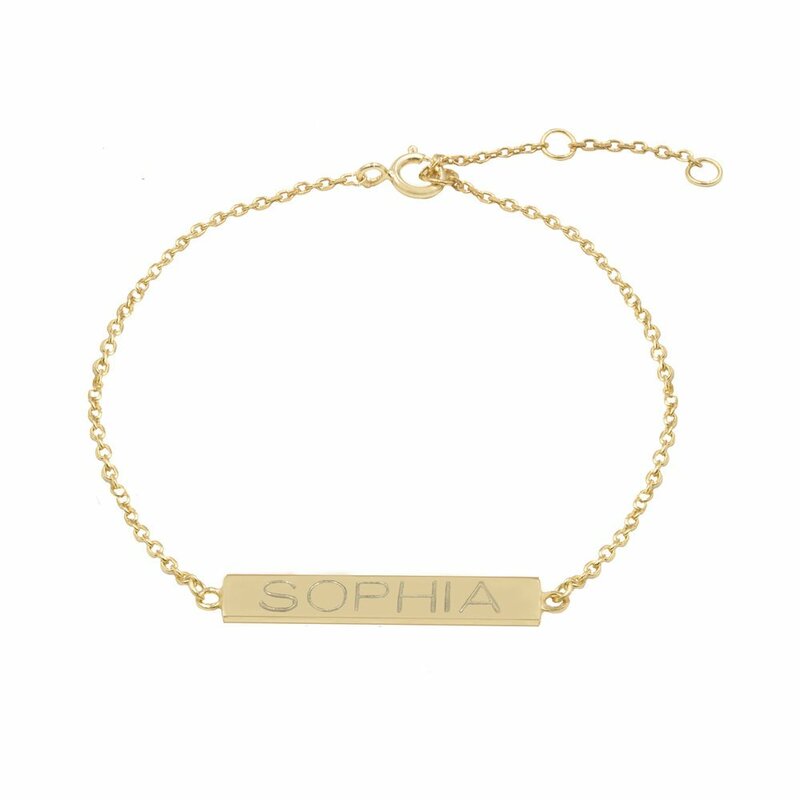 What type of bracelet you should buy? 1) If you are a gold person like me, try to stick with that color. I personally don’t like mixing gold and silver in my arm candy. 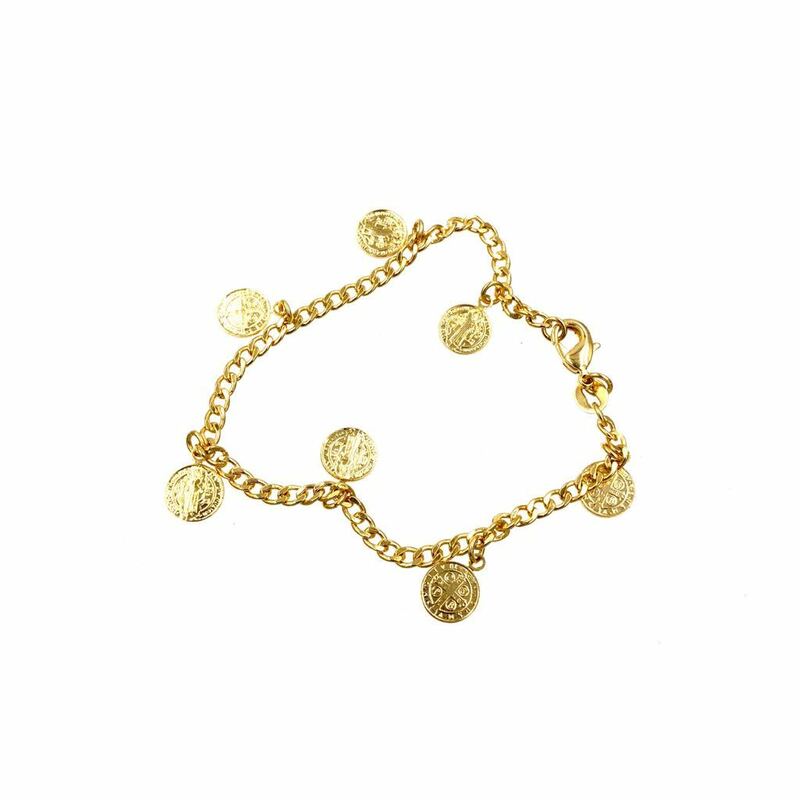 2) Try to buy bracelets with different shapes, materials and sizes. 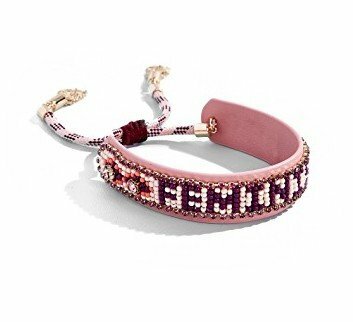 You don’t want every bracelet to look alike, you want to have diversity. 3) Get at least one fabric bracelet. I have one that; to be very honest, is not my favorite but it has sentimental value. That is the reason why I always wear that fabric bracelet. 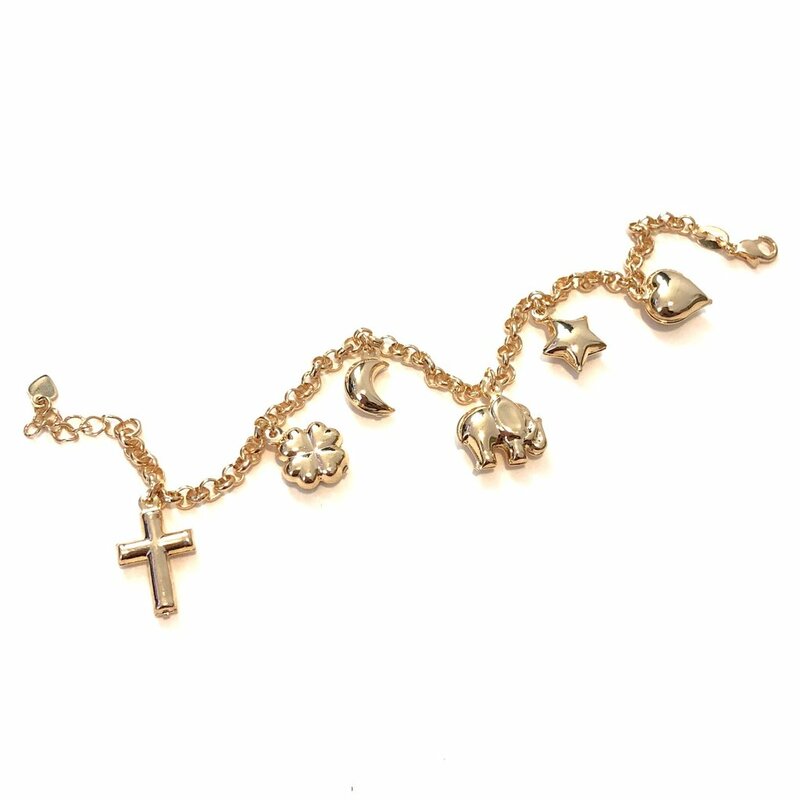 4) Get a charm bracelet. They are very trendy right now, especially the ones with gold chains. 5) Add something personalized. It could be an initial or a name plate. 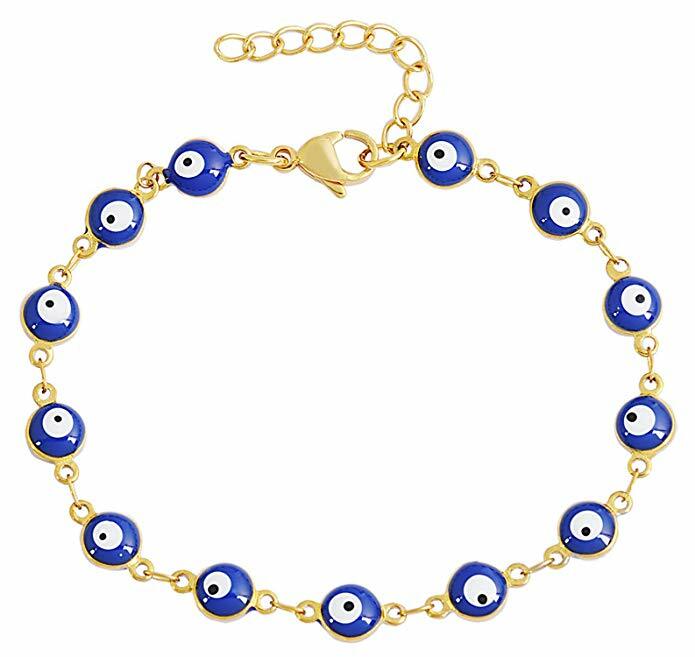 6) Add an evil eye bracelet. This trend never goes away. 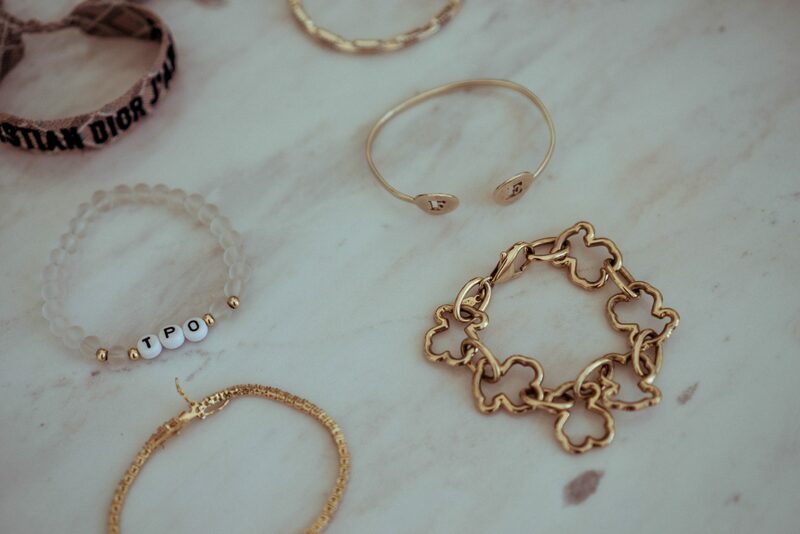 Last tip: If you never take your arm candy off like me, your bracelets should be gold filled. 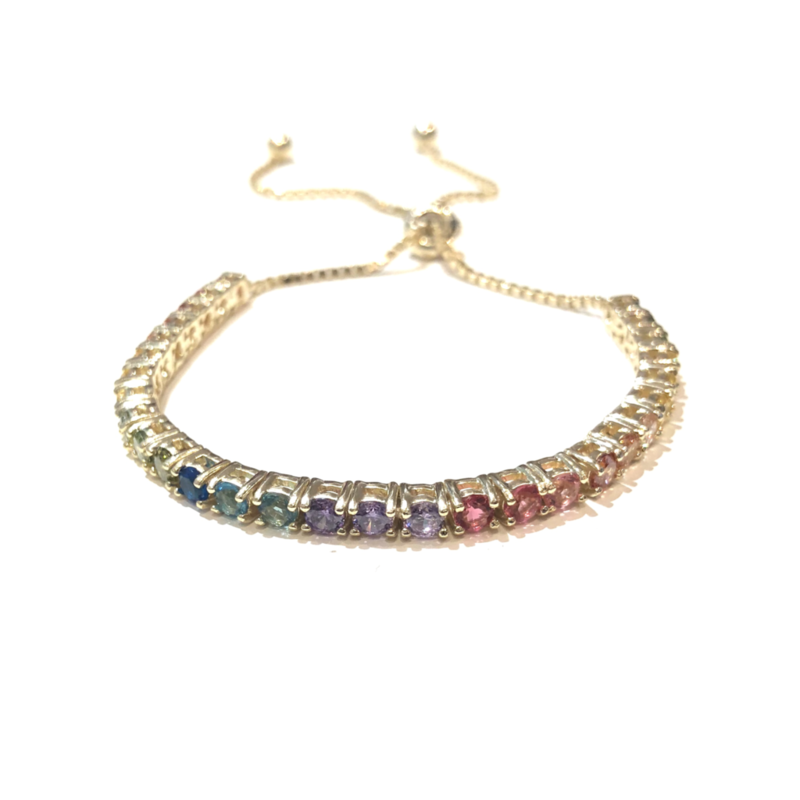 FEEL FREE TO COMMENT & SHARE YOR ARM CANDY WITH US!